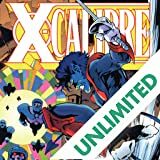 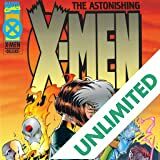 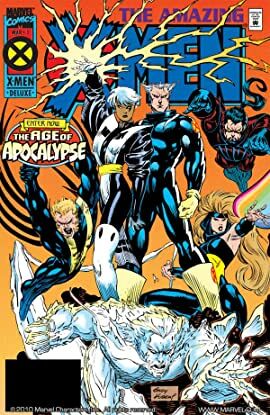 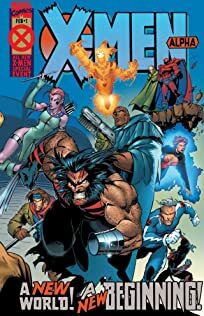 When a plan to modify Sentinel programming goes completely haywire, the X-Men must engage a group of lethal Sentinels in the middle of enemy territory! 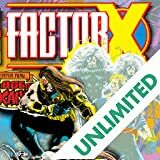 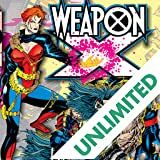 Weapon X and Jean Grey versus Havok! 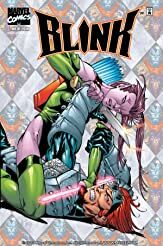 Plus, witness the brutal death of a powerful warrior! 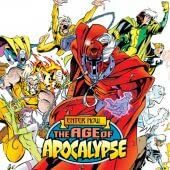 Sinister plans to leave Apocalypse's side to pursue his own goals. 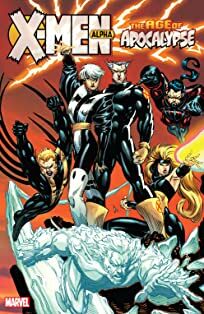 Havok plans to take command, believing his brother Cyclops to be too weak to lead. 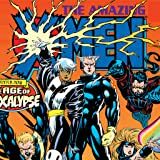 Can Apocalypse's army hold it together or will it crumble from within?